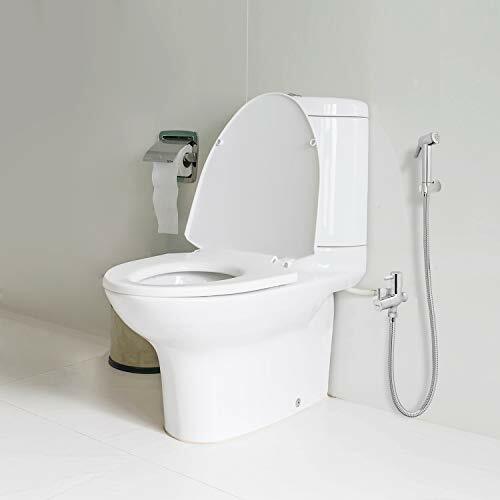 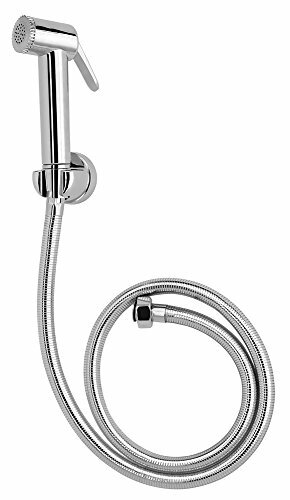 If you are remodelling your washroom and looking for a faucet that doesn�t leak or rust, the Cera F8030103 is the model that will meet your requirement. 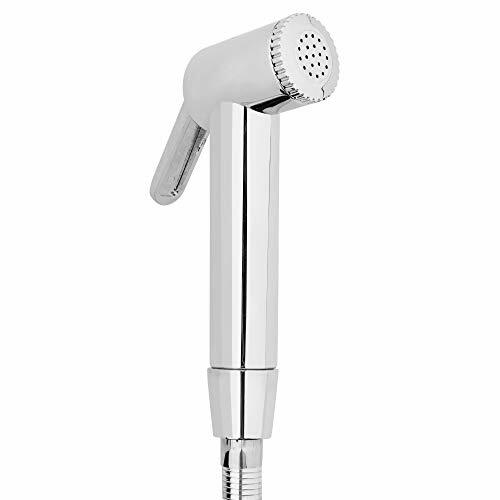 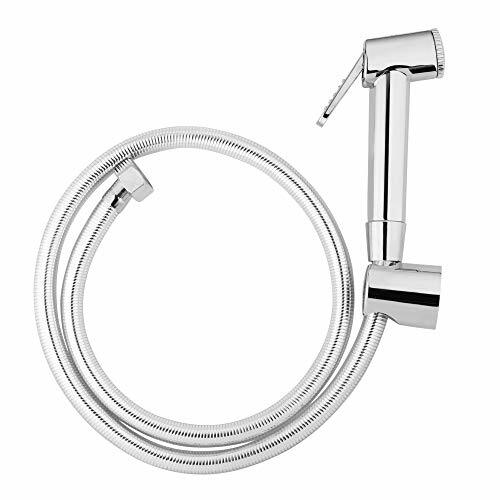 Made of acrylonitrile butadiene styrene (abs) plastic, this health faucet has a thin 0.3-0.5 micron chromium plating which gives it a shiny stainless steel finish. 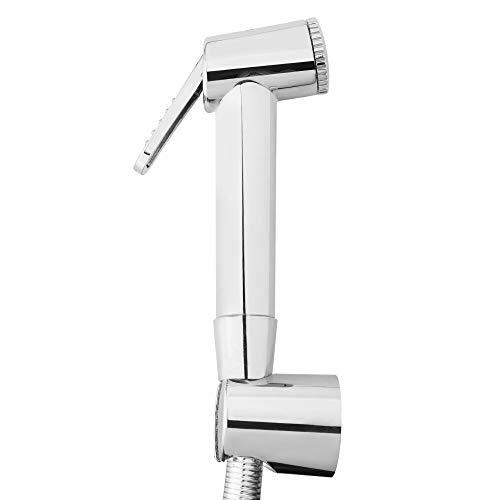 The 1 meter long faucet ensures you can handle it easily.